Mighty Media Junior Readers, 9781938063725, 216pp. Ghost-story lover and debut author Erin Petti has written a quirky story for fans of The Goonies, Goosebumps, and Coraline. 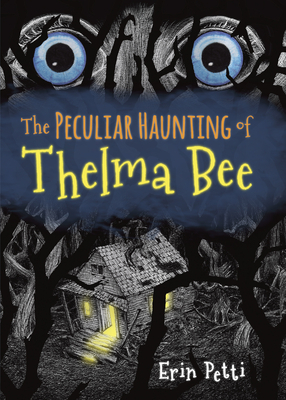 Eleven-year-old budding scientist Thelma Bee has adventure in her blood. But she gets more than she bargained for when a ghost kidnaps her father. Now her only clues are a strange jewelry box and the word -Return, - whispered to her by the ghost. It's up to Thelma to get her dad back, and it might be more dangerous than she thought--there's someone wielding dark magic, and they're coming after her next.